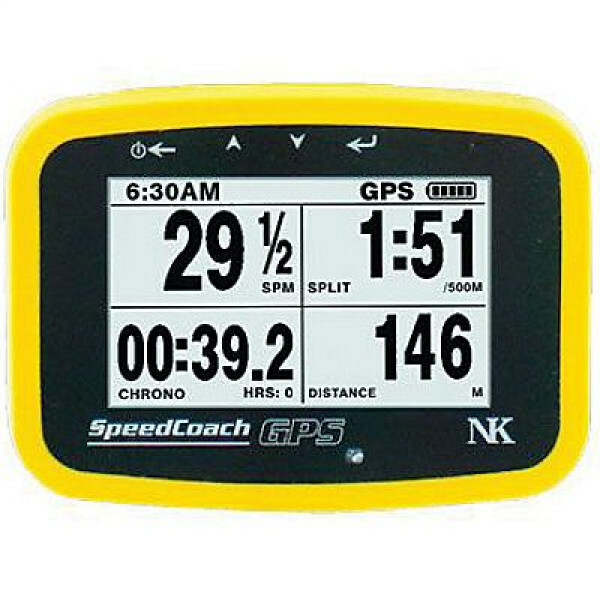 Rowing’s most popular performance monitor, the SpeedCoach GPS 2, offers athletes critical information about boat speed (split), stroke rate, distance and time. 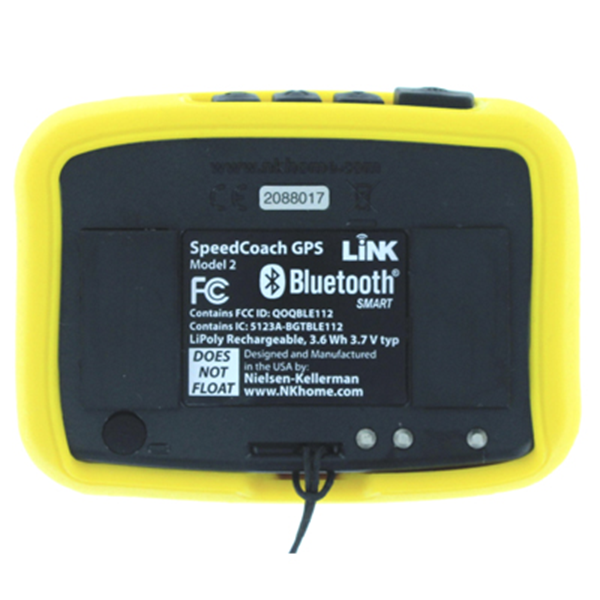 Use by itself in GPS mode or connect to an impeller (impeller and wiring sold separately) for additional accuracy in moving water. Add the optional Training Pack features to program any workout ahead of time, start and record pieces without letting go of the oar handle and upload the data wirelessly to a computer or mobile device. 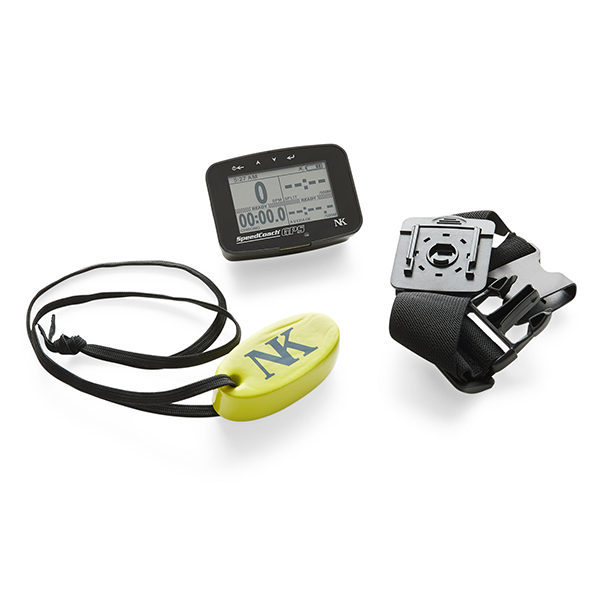 The SpeedCoach GPS with Training Pack supports the EmPower Oarlock and is the central component of NK’s connected rowing environment. Find the boat-movers without relying on erg scores. 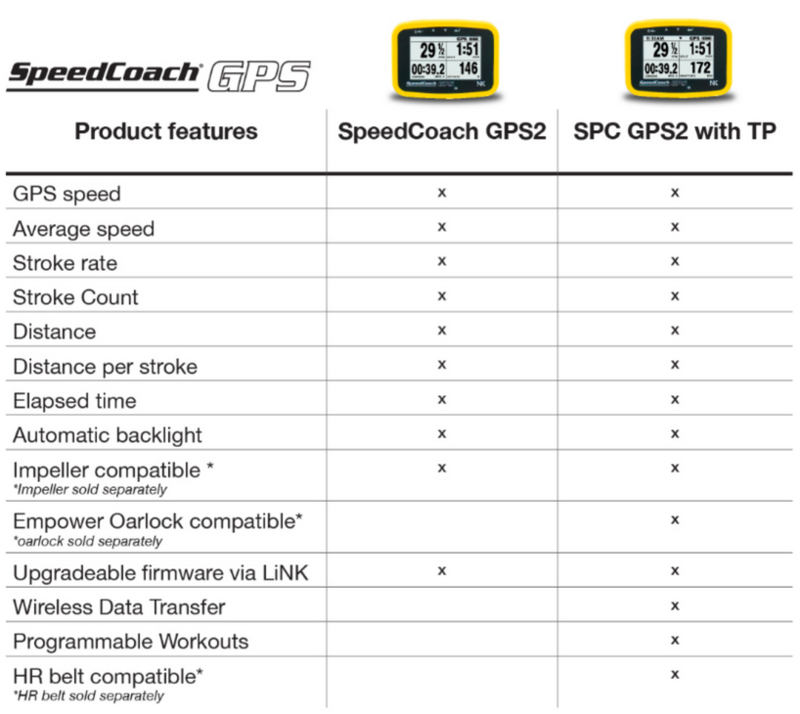 Add The SpeedCoach Training Pack to summarise data from times pieces. 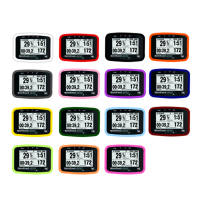 Track your crew's performance objectively over the course of a season, or from year to year. Export data to FIT file format to enable transfer to any FIT-compatible third-party websites, such as Endomondo or Strava. 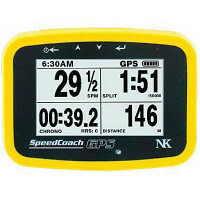 “Great piece of equipment for data driven coaches! 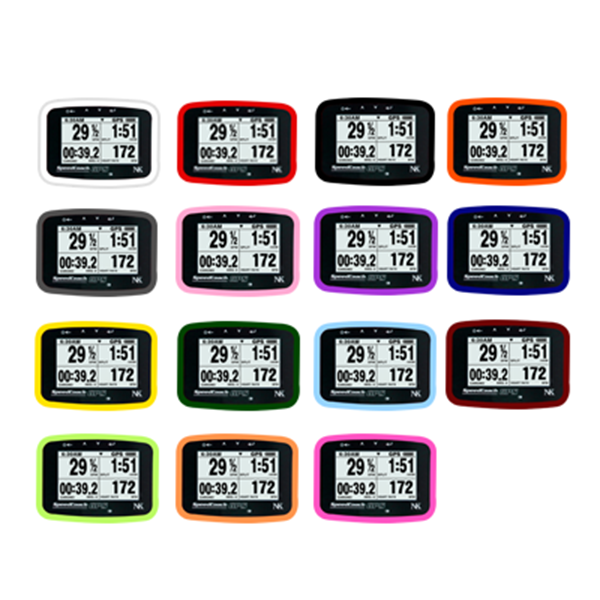 Train smarter, improve your performance and stay fit with this full-featured rowing performance monitor designed to maximise your training effectiveness. 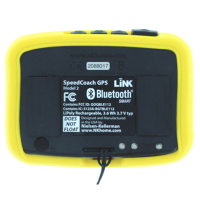 The SpeedCoach GPS 2 is designed and built in the USA and comes with a 2-year warranty.